Woo hoo! That is wonderful! 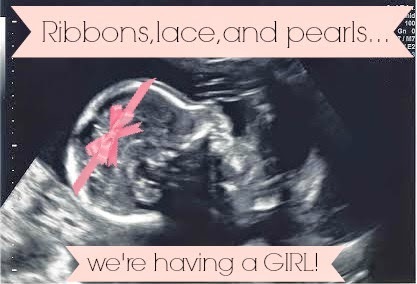 I am so excited for you:) Emma will have a little sister--perfect.